The JPGS-2FS is an A2/M4 front sight assembly that replaces existing pin-on assemblies and provides a gas adjustment. 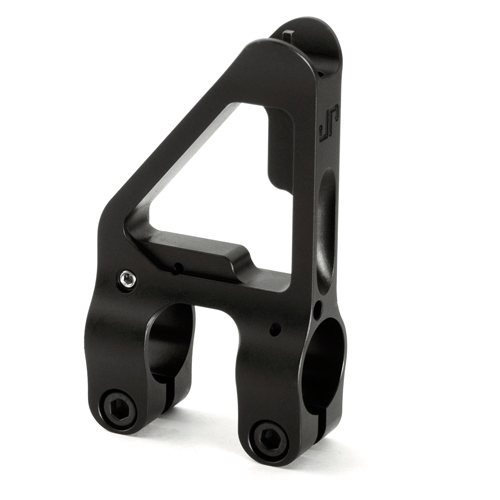 This unit can also be used as a front sight only to extend the sight radius of any existing carbine or rifle. The installation of this gas block requires use of a 6-32 H1 or H2 bottoming tap. If you do not own such a tap, you can add one to your order at right. Click the link to the JPGS-2FS instruction sheet below for more details.